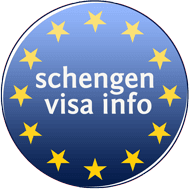 The Civil Liberties Committee of the European Parliament has unanimously voted pro the exemption of UK nationals from the Schengen visa requirement, upon Brexit. With 53 votes pro, the Committee backed the rules that enable UK passport holders to enter the EU countries visa-free, provided that the UK grants EU nationals traveling to Great Britain and Northern Ireland with the same benefits. 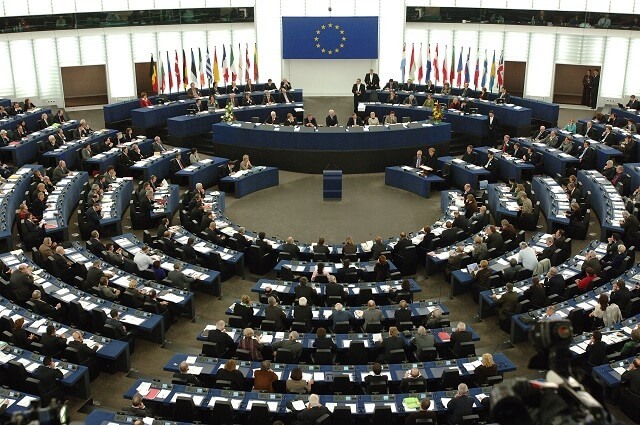 Claude Moraes of the Group of the Progressive Alliance of Socialists and Democrats in the European Parliament, rapporteur for the proposal, said that visa exemption is important for the nationals of both parts. “With the Brexit clock ticking, it is important to press ahead with this measure exempting British citizens from a visa requirement when travelling to the EU. This will go some way to clarifying EU visa policy after Brexit, while we work for other key assurances for British and EU citizens at the same time,” rapporteur Moraes asserted. Now the EU Parliament and Council need to agree on the bill, so the UK can join the visa-exempt third countries. The bill in particular points out that the visa waiver shall not be granted to UK nationals if the UK refuses to reciprocate the move. The waiver does not grant any traveler with the right to work in the EU. Falling under the visa-free regime means Britons will need to apply for an ETIAS (European Travel Information and Authorization System) prior to a trip to the EU, after January 1, 2021. In December last year, Natasha Bertaud, a Coordinating Spokesperson for Activities of the EU President Jean-Claude Juncker said in a tweet that Britons will need to obtain an ETIAS before traveling to any of the EU member countries in the future. The statement was then retweeted by the Official EU Commission account in Twitter, leaving no space for further speculations.